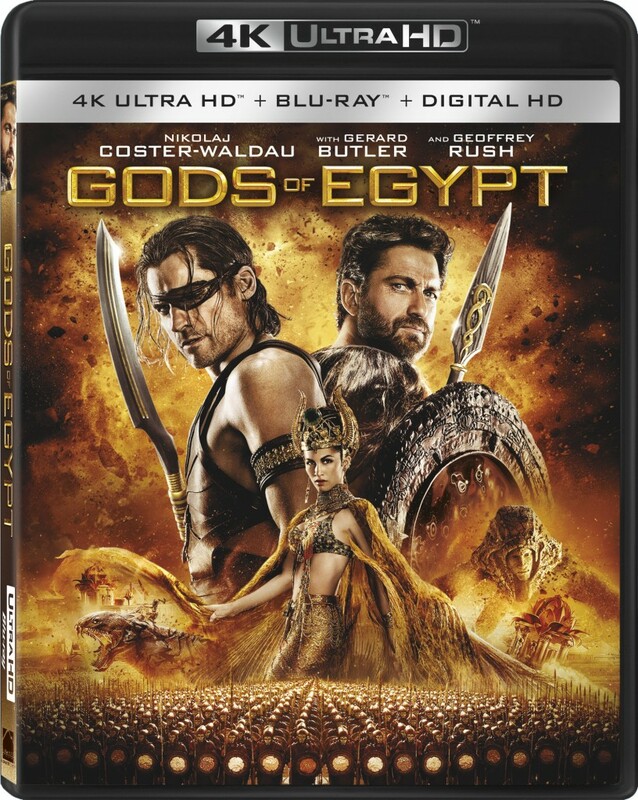 If you enjoyed ‘Gods of Egypt‘ on the big screen then you’ll be ready to pick up your copy when it’s available in a myriad of formats on May 31 and on Digital HD on May 17th. And if you’ve never seen ‘Gods of Egypt‘, what better time to become acquainted with it than in the comfort of your own home? The film comes in a variety of options from Summit Entertainment, Digital HD, 4K Ultra HD Combo Pack, 3D Blu-ray Combo Pack, Blu-ray and DVD. Directed by Alex Proyas (‘I, Robot‘, ‘The Crow‘) and starring Nikolaj Coster-Waldau (‘Game of Thrones‘) and Gerard Butler (‘300‘). 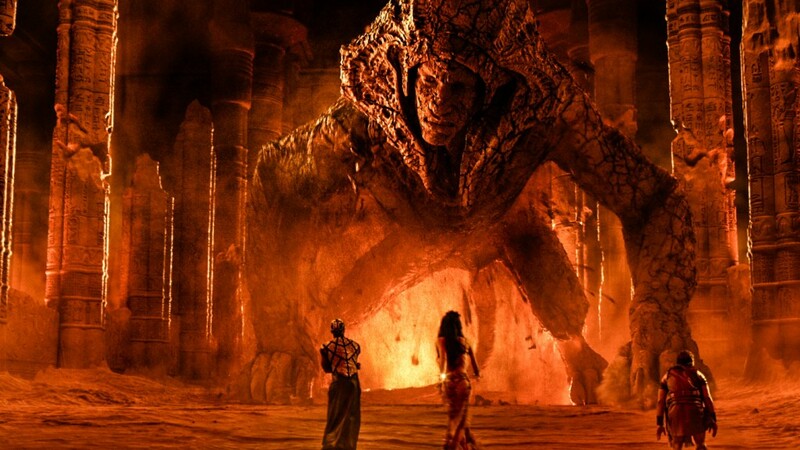 Check out the trailer for ‘Gods Of Egypt’!!! Getting Deep with ‘Gods of Egypt’!! Film Review: ‘Gods of Egypt’!! This entry was posted on Friday, April 8th, 2016 at 3:00 pm	and is filed under Film, News. You can follow any responses to this entry through the RSS 2.0 feed. You can skip to the end and leave a response. Pinging is currently not allowed. « Get your Joan Crawford On With ‘I Saw What You Did’ On Blu-ray!! !